I had the pleasure of chatting with “The Messiah of the Backbreaker” Roderick Strong discussing ROH’s big move towards live traditional live pay-per-view, his career in Ring of Honor, his submission match with Cedric Alexander, The Decade, and seeing how far Ring of Honor has come from his perspective of being in the company for over 10 years. Click here to listen and get ready for ROH’s Best in the World’ 14. ‹ Bjorn Rebney out at Bellator MMA……Good Riddance! 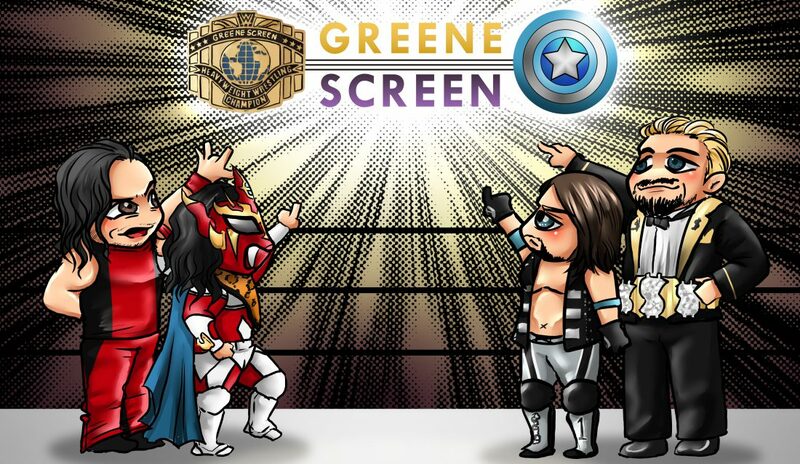 Check Out PZW’s Atlee Greene as he interviews Shane Daly’s Favorite Wrestler in the world, “The Messiah of the Back Breaker” Roderick Strong.